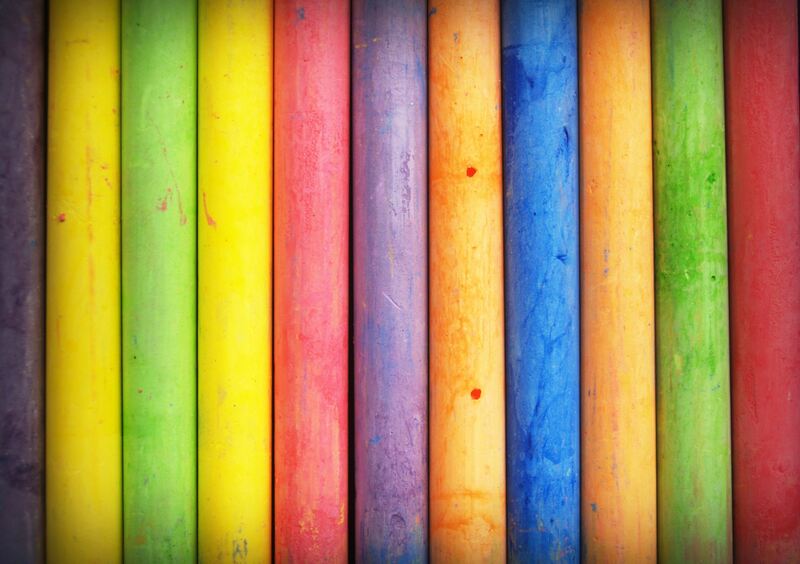 Now more than ever, successful strategic communications are essential in the social sector. 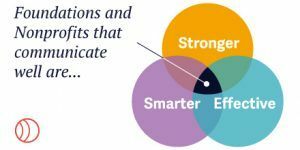 We know this from our 2014 research project Communication Matters, which revealed foundations and nonprofits recognize that organizations that communicate well are stronger, smarter, and more effective. So how do you excel in a time when modern strategic communications is so rapidly evolving? To gain more detailed insight, we partnered with Carson Research Consulting, Inc. (CRC) to survey leaders and members of The Communications Network on the pressure points and changing dynamics in the field. The goal of this survey was to get a clear, data-driven definition of what skills, qualities, and competencies are necessary for people who do work in communications for good to excel. There’s a clear gap between importance and impact. Only 59% of those surveyed think they have an effective communications strategy in place, but 86% feel that strategic communications have become more important to their organizations in the last five years. The biggest challenge is a lack of understanding of strategic communications. Lack of resources (time, funds, staff), lack of buy-in from leadership, lack of collaboration, and lack of a unified strategy were also named as barriers. Strategic thinking is the most valued skill for communication. On a scale of 1 to 10, with 10 being the highest rating, respondents rated strategic thinking at 9.5. They rated creative thinking at 9.2, collaboration at 9.1, foundational skills at 8.9, organizational leadership at 8.9, emotional intelligence at 8.9, and data and research at 8.7. It’s difficult to find people with many of the most valued competencies. Respondents identified strategic thinking and data and research as the most challenging competencies to find, with 63% thinking it was difficult or very difficult to find someone with strategic thinking skills and 77% thinking that hiring for data and research was difficult or very difficult. This is especially important because 60% of respondents believed these skills will become more important in the next ten years. Because it’s coming from your peers. Many of the 293 Network members who completed the survey were in upper-level management positions at their organizations, and most worked in foundations, nonprofits, or consulting firms. Further, more than half of respondents worked in organizations with more than a decade of communications experience, and close to 70 percent had been engaged in communications work in their personal careers for more than a decade. It’s clear that communications in the social sector will continue to become more strategic and data driven in the years to come. Old modes of communication are no longer sufficient on their own, and it’s more important than ever for every member of your team to possess at least a basic knowledge of writing, messaging, branding, etc. And it’s even more important for everyone on your staff, particularly leadership, to envision themselves as communicators on behalf of your mission. So be ready. With the right information and a plan for the future, your organization will be poised for success. Based on the survey findings, it’s clear there are steps you can take to improve your communications work in this ever-evolving field. Develop a strategic communications plan. If you want to communicate effectively, creating a strategic communications plan is a great place to start. It should clearly articulate your goals and the actions you can take to reach them. The goals should be measurable whenever possible, so you can track them and see the progress you’re making. Don’t forget to include details about your audiences, the messages that will be most effective with those audiences, and the best communication platforms to reach those audiences. And make sure everyone in the organization understands how your communications advance your organization’s goals. Get buy-in from leadership. When your leaders support strategic communications and integrate them into the culture of the organization, you’ll see results. So, get leadership on board. It will raise awareness of the importance of communications work within your organization and show how communications can be used to drive social change. Free your team from organizational silos. Organizations should encourage employees to work collaboratively. A silo mentality can contribute to mistrust between different departments or groups and cause inefficiencies. When information from different departments flows freely, it can be used for the good of the organization as a whole. Take time to reflect as a team. Your team should regularly take time to discuss your strategies and how well they’re working. If you discuss and reflect on ineffective strategies early on, you’ll have the chance to course-correct and improve. These discussions can also help to build relationships within your organization and ensure that everyone is working toward the same goals. Use data and research to make decisions. When used correctly, data can help you track your progress, understand your audience, and craft messages and stories that resonate with your target audience. This in turn can help you get closer to your organizational goals. And data can be used to inspire new ideas, which is especially important in our cluttered media landscape. Make thoughtful hiring decisions and invest in your staff. As we see in the survey results, it’s difficult to find employees who have all the competencies needed to do communications work well. The best way to get all these skills in one organization is to be thoughtful when hiring. Look for foundational communication skills in entry-level employees. At the executive level, look for someone who can manage a team, has strategic and creative thinking skills, and can use data and research to make decisions. Don’t ignore the importance of emotional intelligence in the workplace. Emotional intelligence is a crucial skill for both leaders and employees in any organization. Someone who is emotionally intelligent is self-aware, empathetic, can regulate their emotions, and has good social skills. This means they work well in teams, adjust to change, and are incredibly flexible. As the communications field becomes more diverse—bringing in new tools, technologies, and innovations—these qualities are more important than ever.